Is Sprouted Grain Bread Gluten Free? Bread is something that many people use as part of their daily diets whether it be for sandwiches, toast, side dishes like stuffing or in another form like bagels, English muffins and so on. 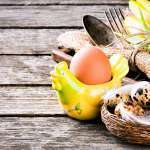 If you have recently been diagnosed with Celiac disease or suspect that you are currently sensitive to gluten, then you may be doing some research to find out how you can avoid gluten, how you can replace items in your diet and what ingredients are safe to consume. Sprouted Grain Bread – Is It Gluten Free? 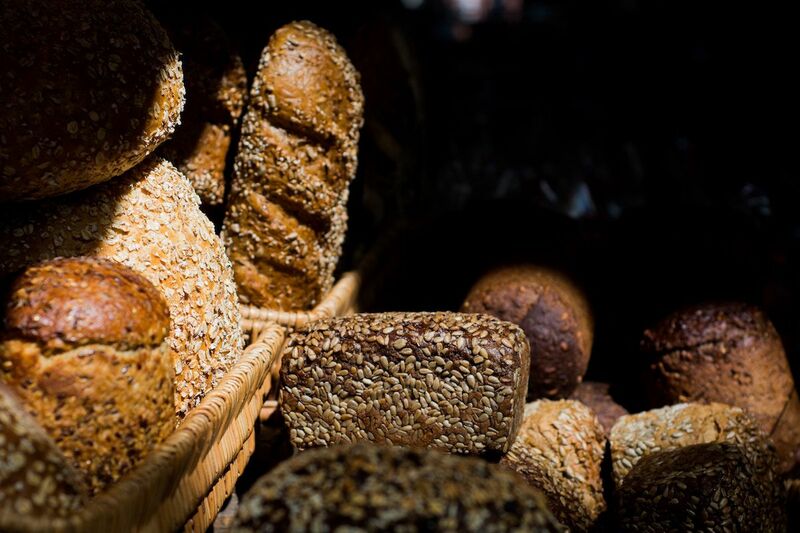 If you are shopping around for a variety of gluten free or sprouted bread options, you may want to do a bit of research. Sprouted grains, in general, are not gluten free when they have come from one of the three main gluten components which are wheat, rye or barley. At one time it was suspected that sprouted grains were safe but this is not the case. In essence, gluten is a protein that certain plants store within their seeds. These seeds are what we call grains. As these seeds or grains germinate, some of the gluten will be used to nurture the plant and help it grow but it does not completely eliminate the gluten content. 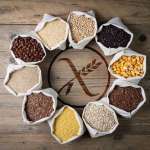 While some people with gluten sensitivity may be able to consume sprouted grains on occasion they likely will still have symptoms to some degree, they may just be lessened. People who have Celiac disease will indeed still have to stay away from sprouted grains even if the bread is mainly made from other gluten free sources but still contains sprouted grains. There are completely safe gluten free bread options on the market that do not contain nongluten or sprouted grain ingredients. This can include products that are made out of rice flour, potato flour, corn flour or nut-based flours like almond flour. These breads can have a slightly different texture than what you might be used to but with a bit of experimentation, you will be able to find a bread that will fulfill your needs regardless of what you are looking to make. Some of these breads will be less firm and fall apart a bit easier so take this into consideration when you are cooking with a gluten free bread option. RELATED: What Makes a Good Gluten Free Bread? There was a time when people were being diagnosed with Celiac disease and gluten sensitivities but there weren’t many alternative products available for people who wanted to eat healthier but still enjoy many of the same foods that they always enjoyed. 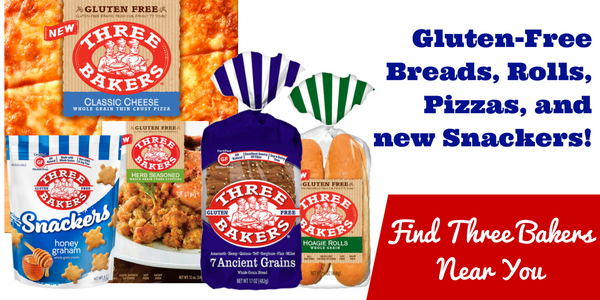 Luckily, there are now a number of gluten free brands that are baking gluten free breads and snacks for those with celiac disease that are made without gluten and are made at a gluten free facility.